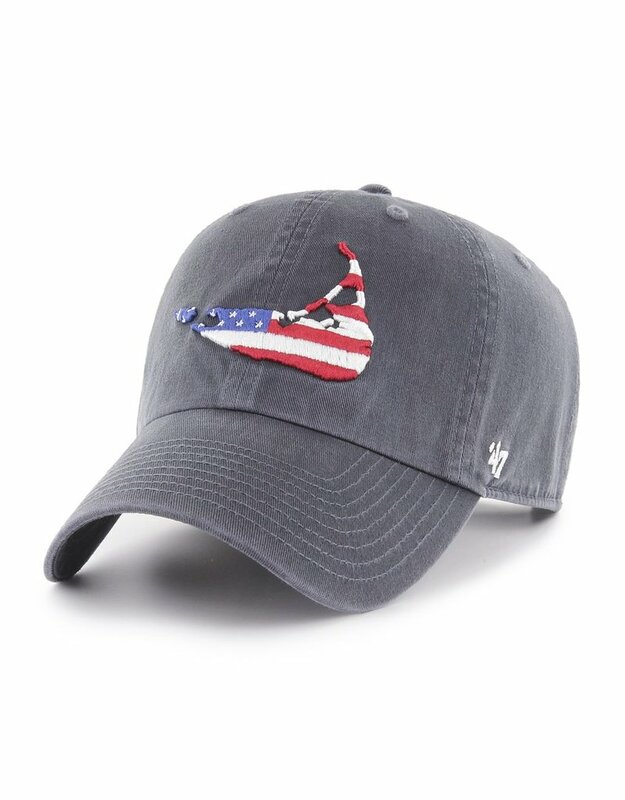 Great design on an orignal hat! 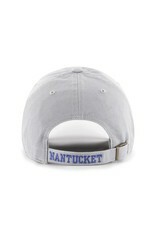 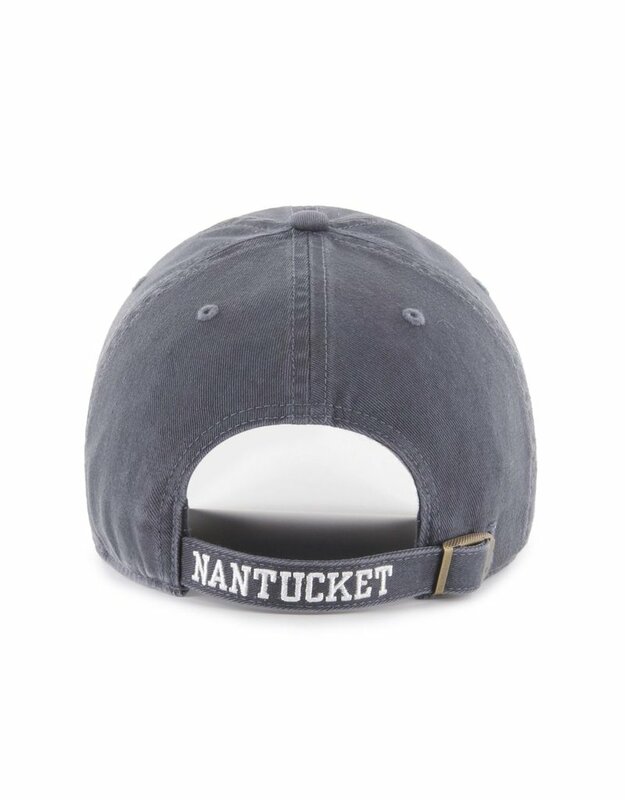 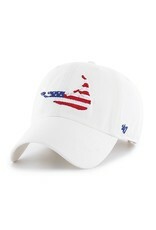 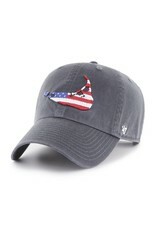 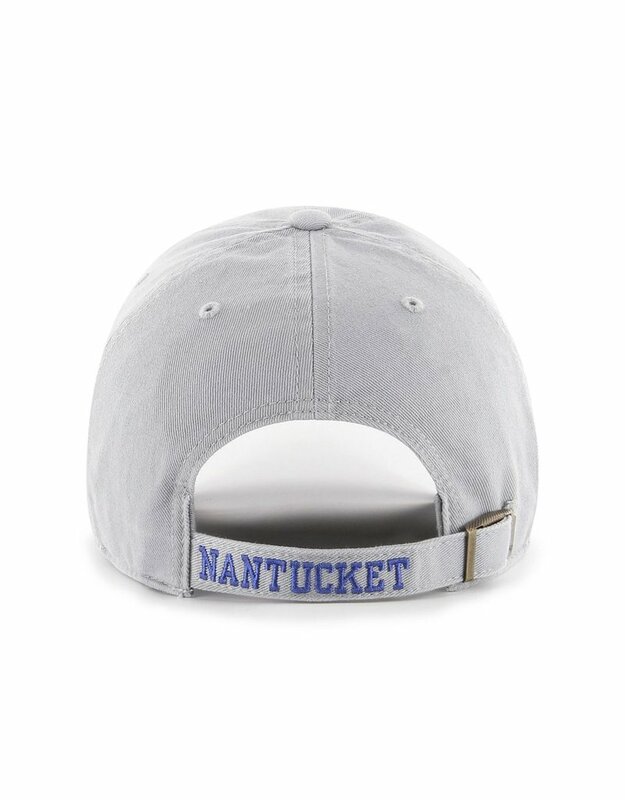 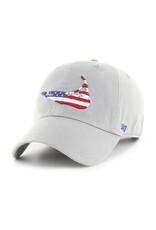 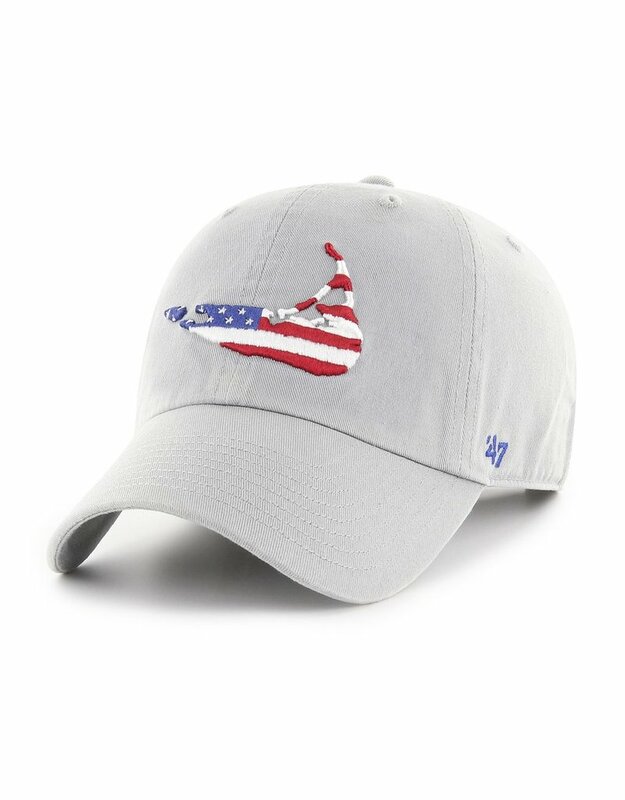 Island shape with flag design is sporty and cool on 47 Brand’s classic Clean Up Cap. 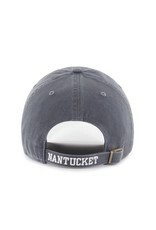 Home / Great design on an orignal hat! 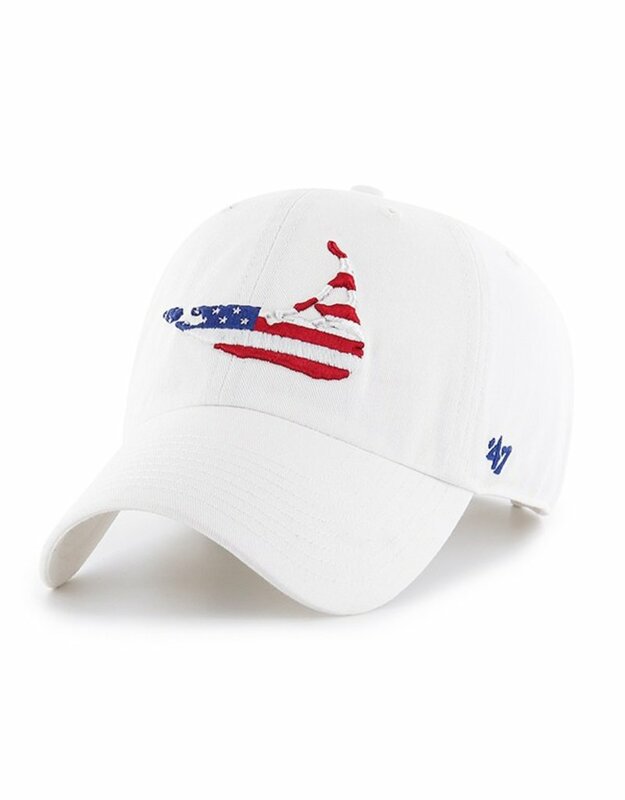 Island shape with flag design is sporty and cool on 47 Brand’s classic Clean Up Cap.